THE COMMITTEE ROOM: TCR on Film: An Interview with Mark A. Vieira, author of "Into the Dark -- The Hidden World of Film Noir, 1941-1950." 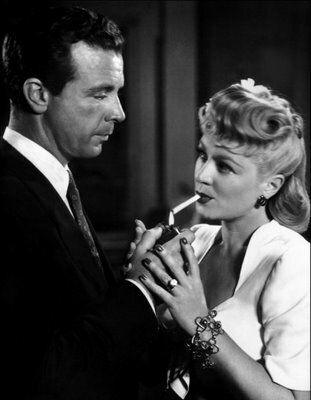 And what exactly makes a film noir? "The criteria are straightforward," Vieira told TCR. "A film noir protagonist must be (1) alienated, (2) obsessed, and (3) doomed. Of course you can point to Murder, My Sweet. Detective Phillip Marlowe exhibits none of these qualities. But everyone in the film does! So it qualifies." A few of the eighty-two films covered in Into the Dark were generously budgeted pictures based on bestselling novels such as Leave Her to Heaven (1945), shot by Twentieth Century-Fox in state of the art Technicolor. The vast majority, however, were modest productions with literary origins in pulp fiction. 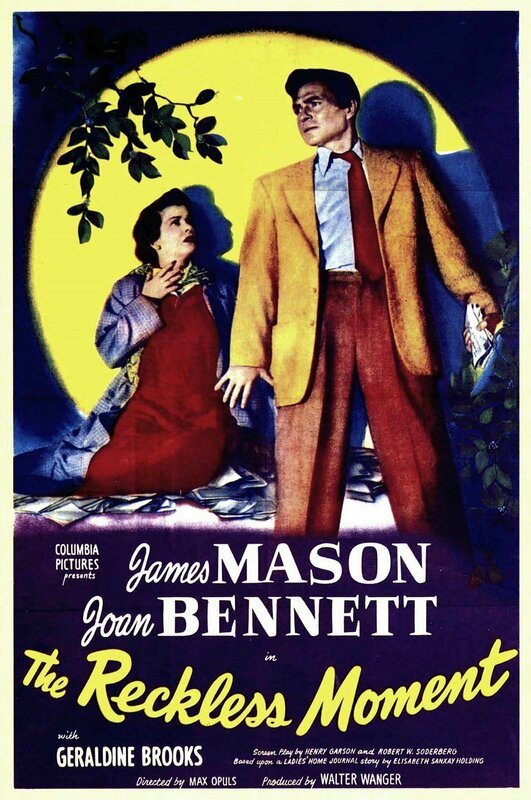 RKO, the smallest and most cash-strapped of the major studios of the classic Hollywood period, has the strongest representation in Into the Dark with seventeen entries including one of the progenitors Citizen Kane along with a film that is often seen as perhaps the noir-est of noirs, Out of the Past (1947), featuring a young Robert Mitchum as a private eye double-crossed by a shady businessman's girlfriend. "RKO was willing to do more film noirs because the films could be made quickly and cheaply, including the purchase of the story," Vieira told TCR. 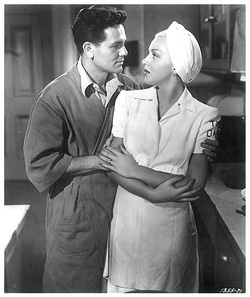 At the other end of the spectrum, MGM, the biggest and richest of the studios, and the most dedicated to looking at the sunny side of life (a characteristic utterly incompatible with film noir) has just a few entries, though that handful includes The Postman Always Rings Twice (1946), a superbly dark vehicle for a spectacularly white-clad star Lana Turner. Joan Crawford, a major star since the early 1930s won her much longed for Oscar in the film noir Mildred Pierce (1945). Barbara Stanwyck, also a long established star, appeared in several top-notch noirs including Double Indemity (1944), The Strange Love of Martha Ivers (1946), and Sorry, Wrong Number (1948). Generally speaking though, the biggest box office names stayed out of the "crime cycle" that came to be known as film noir, leaving the territory clear for young newcomers and established but second-tier stars. "[The top stars] images didn't allow for the kind of roles that Gene Tierney [newcomer] or Joan Bennett [second-tier] could play in film noir vehicles..After writing the book, I have to say that the Queen of Film Noir was Joan Bennett!" Vieira told TCR. 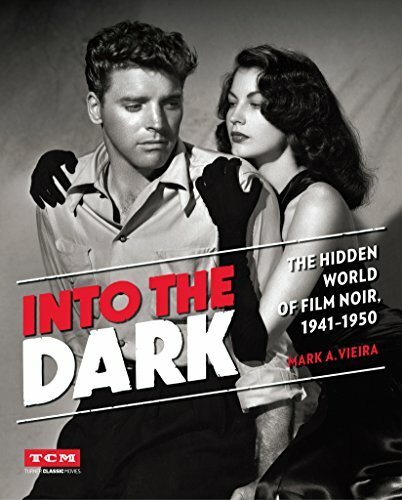 Initially, Vieira gave Into the Dark a cutoff date of 1950 simply as a way of keeping the book to the size desired by Turner Classic Movies which sponsored the book. Later, Vieira came to think that ending at 1950 is appropriate. 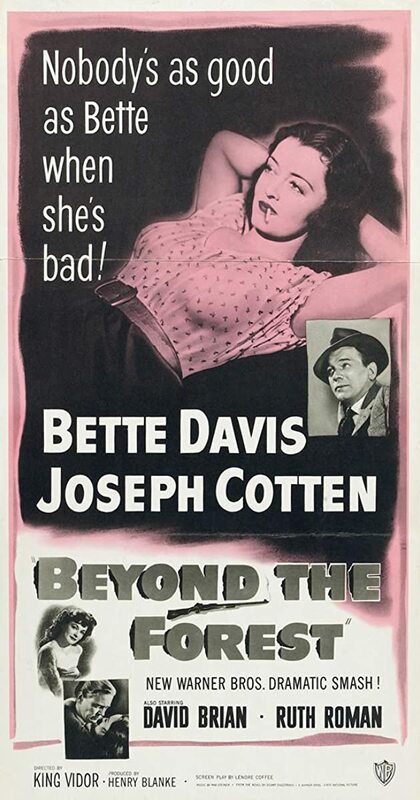 He explained to TCR that "the film noirs of the forties deal with lone detectives, melodrama, and women's stories. After 1951, those types rarely appear; the emphasis shifts to crime syndicates, corrupt police, Cold War paranoia...The forties film noirs are a different species than the fifties film noirs." Into the Dark is chockablock with stunning photographs. One of the most striking -- of a youthful Burt Lancaster and Ava Gardner in The Killers (1946) -- graces the book's cover. "If I did a book of still photos from 1940s women's films, you'd be seeing just as many gorgeous images," Vieira says. "It wasn't film noir per se that was responsible. It was the studio system. In order to sell films that were beautifully photographed, the publicity department made sure that the 'unit stills photographer' captured the most noteworthy camera setups after they had been shot by the movie camera. That's why the photos in the book are so impressive." Among Vieira's personal favorite film noirs are The Lost Weekend (1945), Smash-Up (1947), The Big Clock (1948), Beyond the Forest (1949) and Sunset Boulevard (1950). He owns 16mm prints of all of these favorites. "Owning a 16mm print of a film shows that you love that film. You don't buy it to watch it only one time," Vieira says. Can film noir be made today? Vieira thinks not, telling TCR -- "Film noir needs the alienated, obsessed, and doomed character. People are just too busy on the Internet to take time for obsession, don't you think? You have to pay attention to people to be obsessed." Mark A Contribution is Appreciable in Hollywood as we know. nice blog... thanks for posting this. Really nice blog has been shared by you. before i read this blog i didn't have any knowledge about this. Rental Mobil Kota Kupang Kota Kupang, Nusa Tenggara Tim. Rental Mobil Kupang 222 Rentcar Kota Kupang, Nusa Tenggara Tim. Rental Mobil Kupang Kota Kupang, Nusa Tenggara Tim. Sewa Mobil Kupang Mexcellent Rent Car Kota Kupang, Nusa Tenggara Tim. Rental Mobil Kupang - Ntt Kota Kupang, Nusa Tenggara Tim. QR Code Financial Services: With Qryptal, it is possible to secure and automate several of these documents to improve the credibility and reduce processing time. Let’s have a look at some of the representative use-cases in this regard. This is one of the most important questions that you need to ask yourself regarding built in wardrobes. Why should you not consider opting for custom wardrobes Sydney that can offer you all the right advantages? It is a great website.. The Design looks Delhi Escorts very good.. Keep working like that! This website is awesome i visit your other websites too your article are awesome with a lot of information. Thank you for sharing this post. I enjoy a lot while reading. Its really helpful for me.